We have tried to keep our signature themes limited, sometimes seeing less is seeing more. 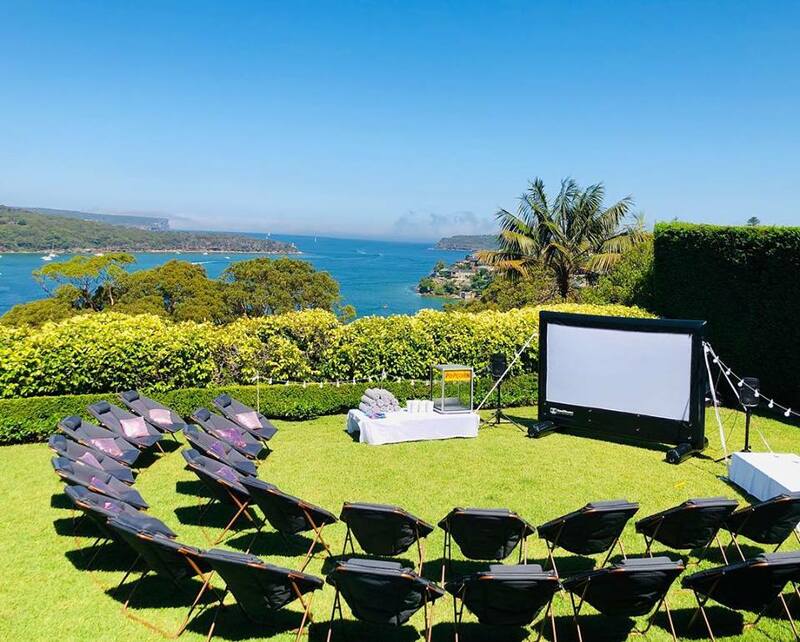 We have created a selection of stylish ready to go signature party packages, designed to make selection of your next event simple and stress free. We will arrive to work our magic, leaving you to host an awesome and memorable party. Most of our parties come with a themed feature table, which really adds the wow factor . For full details of what this package includes, please see our Prices page. Our Luxury Indoor Glamping option is an indulgently styled boutique sleepover party, for those whose who want a real room transformation with loads of wow factor! This party is available for either 8 or 12 guests, is styled with a beautiful boho feel and comes with pop up stage/photo booth backdrop with props and a selection of sleepover games. Take a look at our selection of party add ons below. The vintage Garden Party is a super cute mini event for a wide age group. With our beautifully decorated 4m belle tent as a backdrop, this super cute party will appeal to all. With comfy cushion and rugs, fun activities and beautifully decorated low picnic tables, your guests will have endless fun in your garden. This beautifully styled Boho Picnic setting is popular with all ages, especially young teens. Its a really stylish options for a girly get together. Suitable for any garden or party space. Take a look at our prices page for full inclusions and our gallery for more images. Our Glamp-Out is a fresh way to give slightly older kids a feeling of freedom and independence with this awesome outdoor sleepover party. 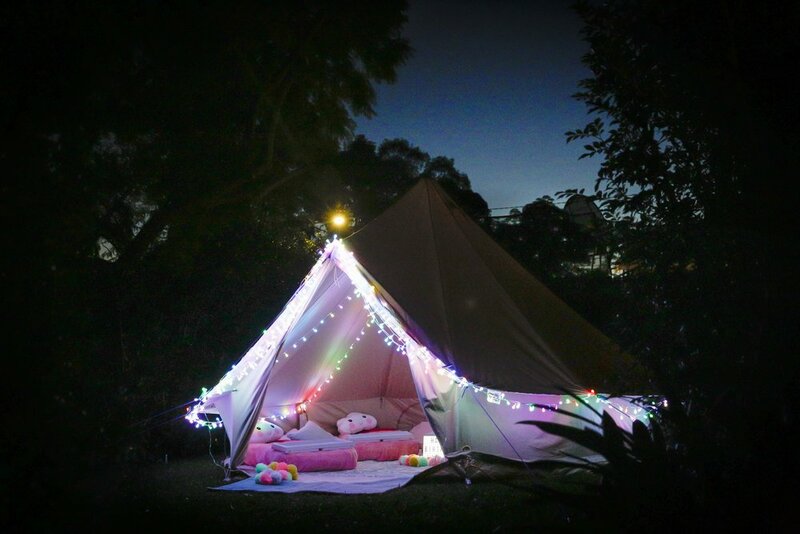 Set up in a stylish belle tent, your guests will love this sleepover experience with its cool lighting and accessories. Our beautifully styled pony party is a huge hit, especially for our 5-10year olds. Choose to have just our styled transformation or add on some beautiful ponies to keep the kids entertained. This party always wows guests and is a gorgeous space to celebrate in. Take a look at our gallery and prices pages for more details. Such a super cool little event and suit ages onwards. Each tent sleeps two younger guests (or one per tent for older guests if they prefer) and this package is ideal for up to either 4 or 8 guests. The tents are each 140cm wide so you'll need a large clear space for this party set up. Additional guests can be catered for, so do get in touch. An awesome funky party!! We set up a dance floor are, red carpet with VIP ropes to give your party that exclusive feel. Add super cool invitations with guest lanyards to make your event even more special. For full details of what this package includes, please see our Prices page. We love our beautiful Junior Soiree. Who says sophisticated evenings are just for adults? Let us create an elegant space for your next mini event that will impress your guests and make you feel like a celebrity. This has so much potential. Sweet 16's, Bridal Showers, Anniversary Dinners or even a small and intimate Wedding Breakfast. Our Soiree adds sophistication to any evening. Flowing drapery, beautifully decorated tables and lovely florals, it sets the scene for the perfect mini event in your own back garden.